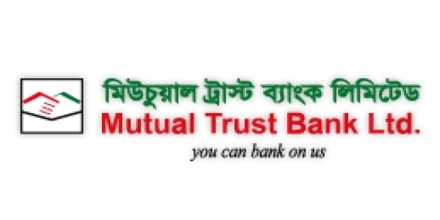 Main purpose of this report is to analysis Foreign Exchange Operation and Loans systems of Mutual Trust Bank. Report mainly focus onto analyze the spread between the cost of fond and return on Foreign Exchange and investment to assess the profitability. Other objectives are to assess the impact of interest and commission come from foreign trade and analyze different products of this bank. Finally suggest some policy to cover come the problems of issuing foreign trade.